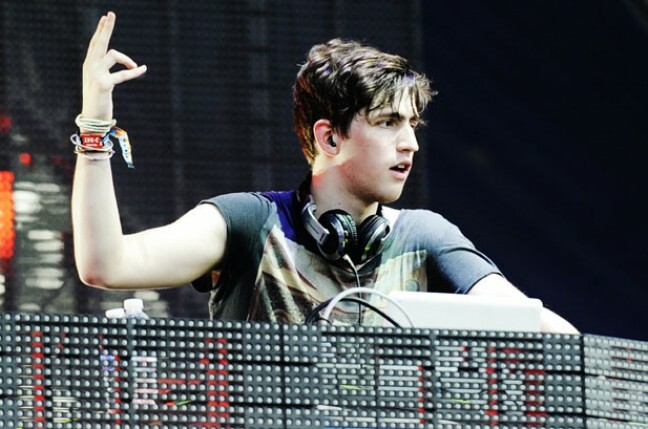 Porter Robinson Accused Of Inciting a Riot. 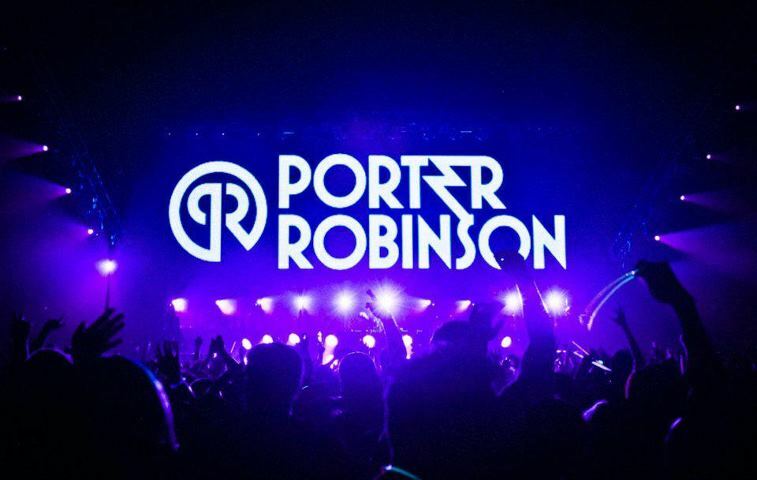 Porter Robinson took the stage at Matador Music Festival in Santa Barbara as the event’s highly touted headliner and most anticipated performance. The set, originally scheduled for 9:30-11:30 pm , was cut short 35 minutes by Santa Barbara police. Of all times, they decided to shut down power right in the middle of ‘Language’. i got on the mic and said "guys, the cops are shutting us down in 5 minutes. gonna play language. don't get mad, stay positive." the cops cut the power two minutes after that, claiming that i was 'inciting a riot' by explaining the situation to the crowd. the sheriff told me he was going to arrest me and seize all of my equipment 'as evidence'. vindictive tyrant is embarrassed about the truth. Now Porter Robinson is not the type to tweet such strong, community oriented messages. The fact that he tweeted so much about the entire scenario makes it very clear that he was truly disturbed by the goings on of that day. The problem here seems to be with the way it was addressed by Santa Barbara law enforcement. 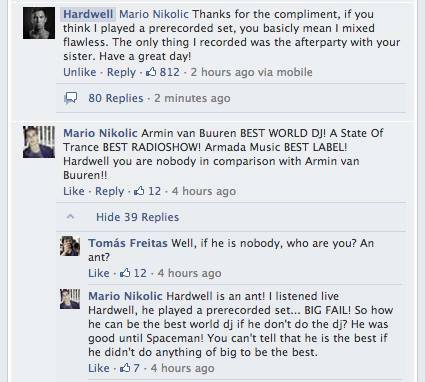 The fact that he was accused of inciting a riot was probably drawn by the misconception the general population has with dance music. The culture that surrounds dance music has taken the world by storm, and a lot of people aren’t willing to cope with it, probably due to the stigma of drug abuse that’s very commonly associated with any rave or music festival. Here’s a general glimpse of what happened. Not a very good quality video but it helps you get a basic understanding of what happened.